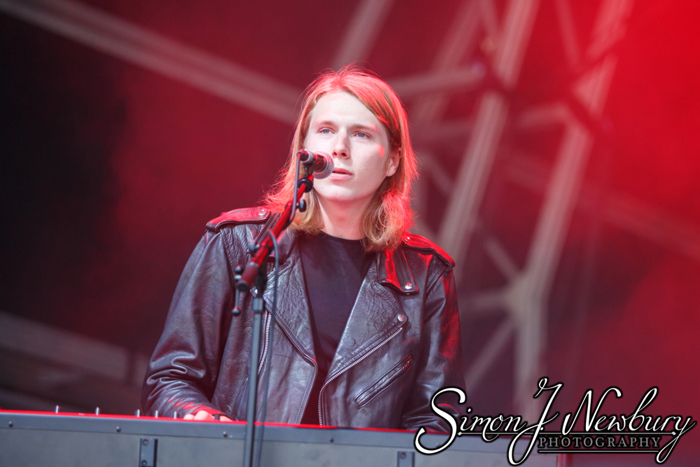 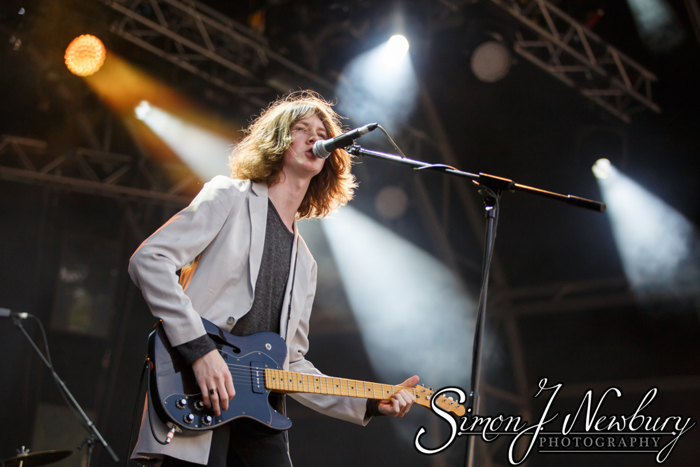 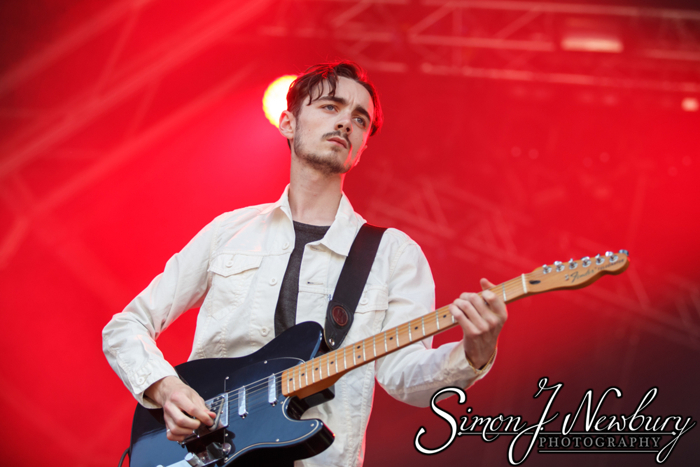 While Simon was over at Delamere Forest to photograph Tom Odell, Tina headed up to Manchester to photograph the latest instalment of Summer in the City at Castlefield Bowl. 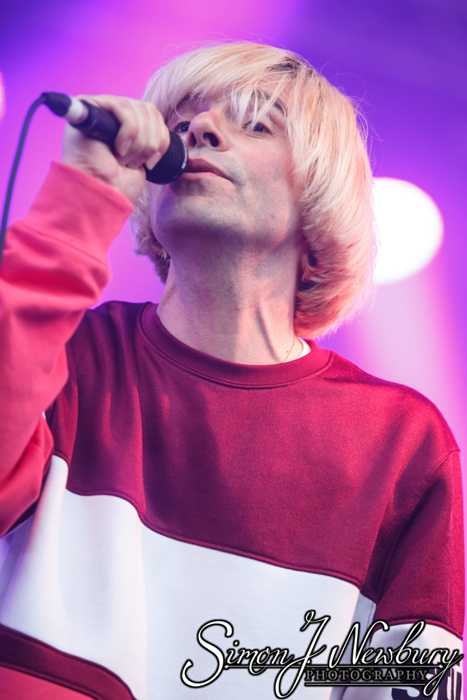 The Charlatans headlined with support coming from Super Furry Animals and Blossoms. 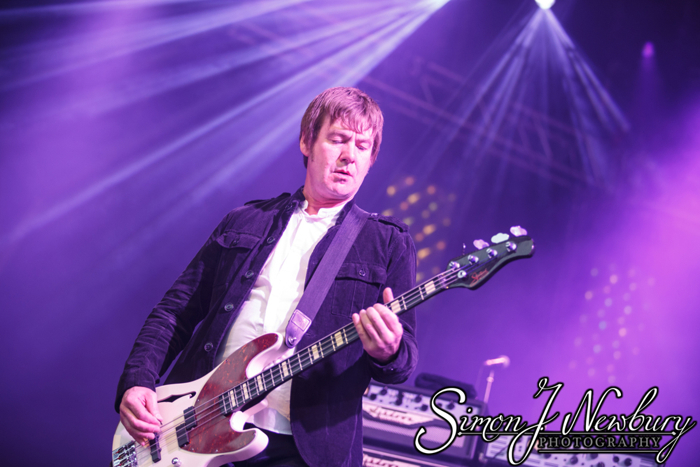 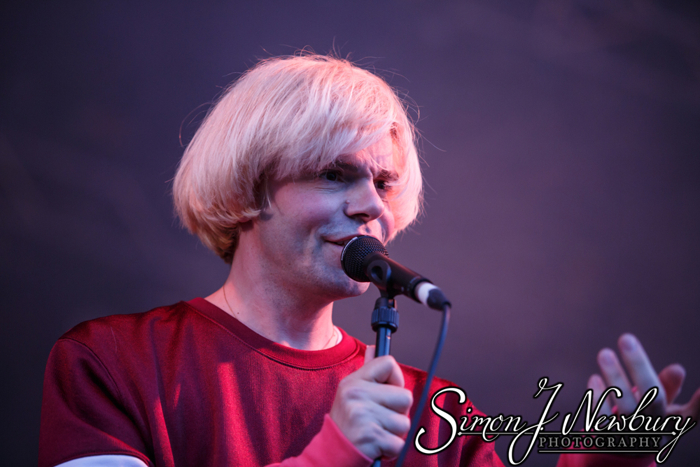 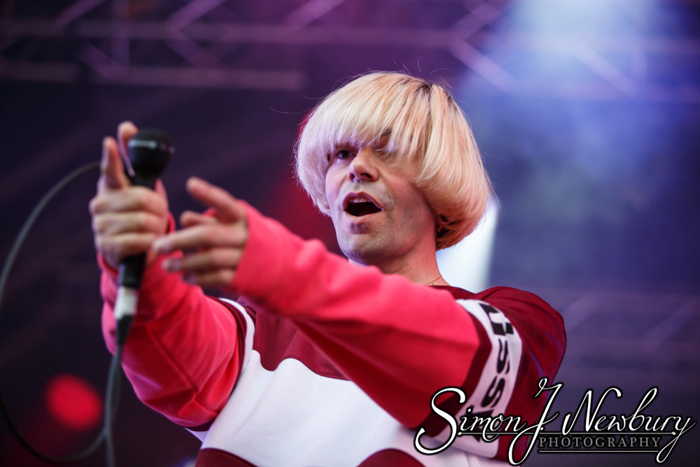 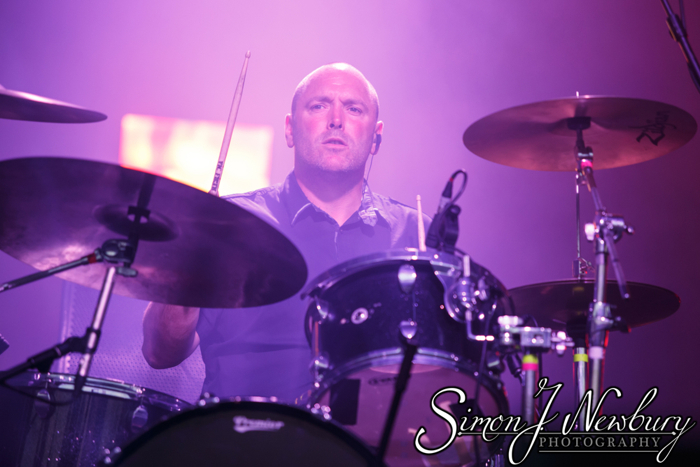 Licence images of The Charlatans live at Summer in the City here. 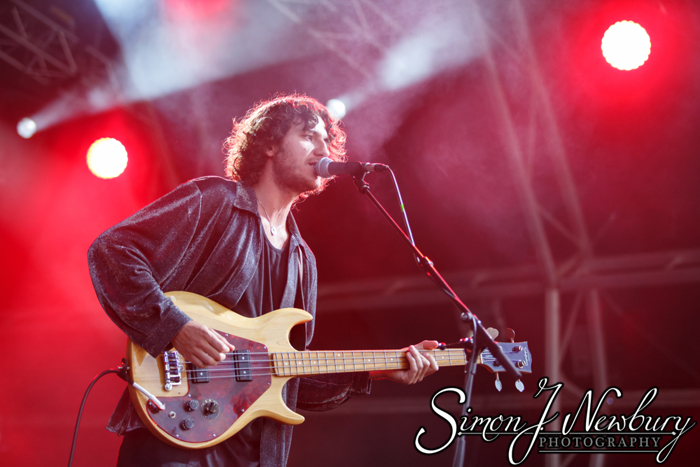 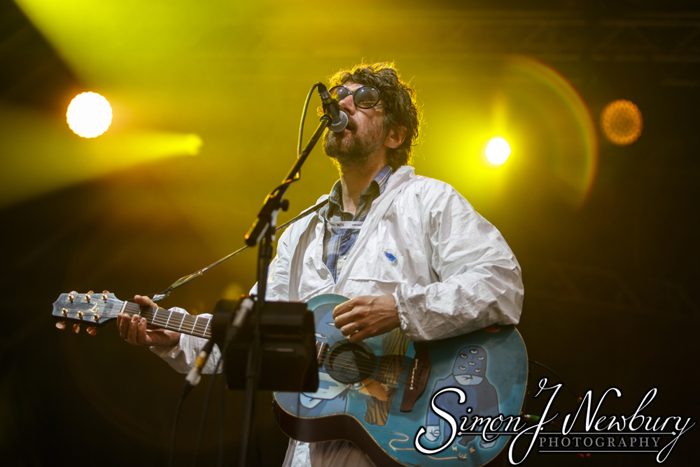 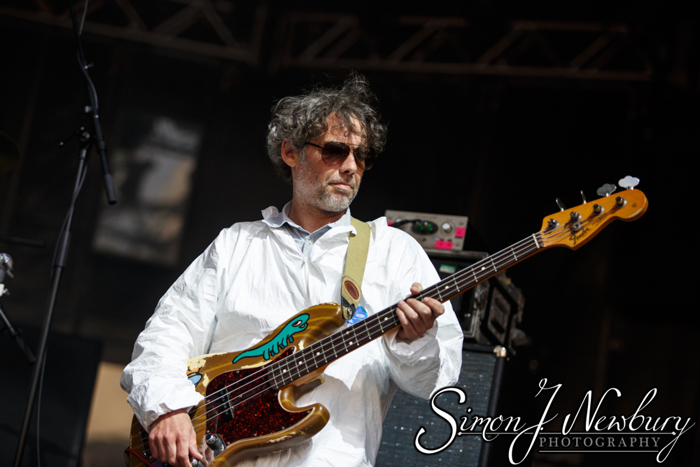 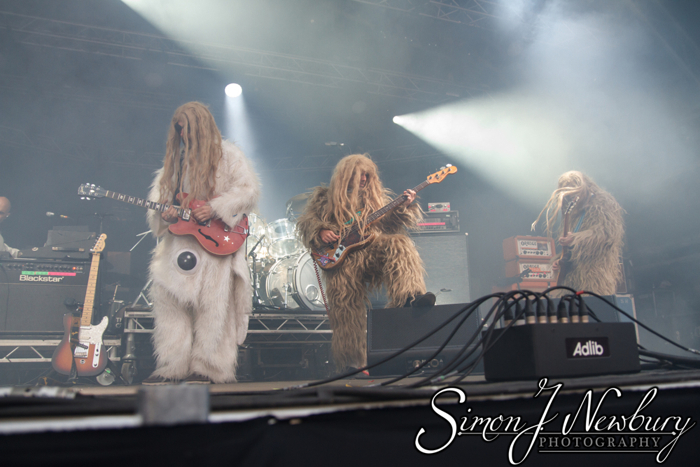 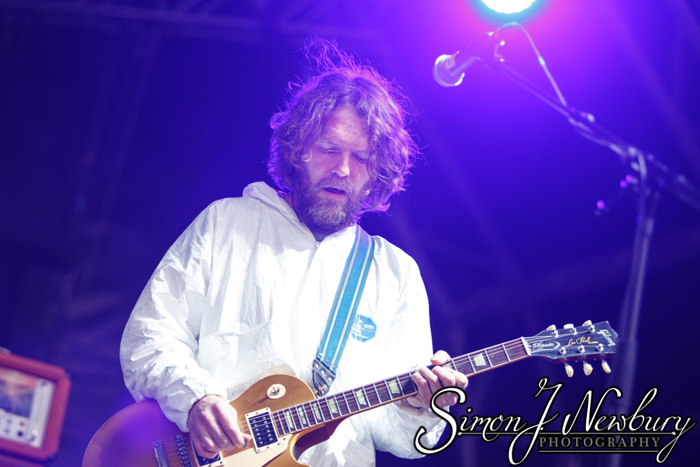 Licence images of Super Furry Animals at Summer in the City here.